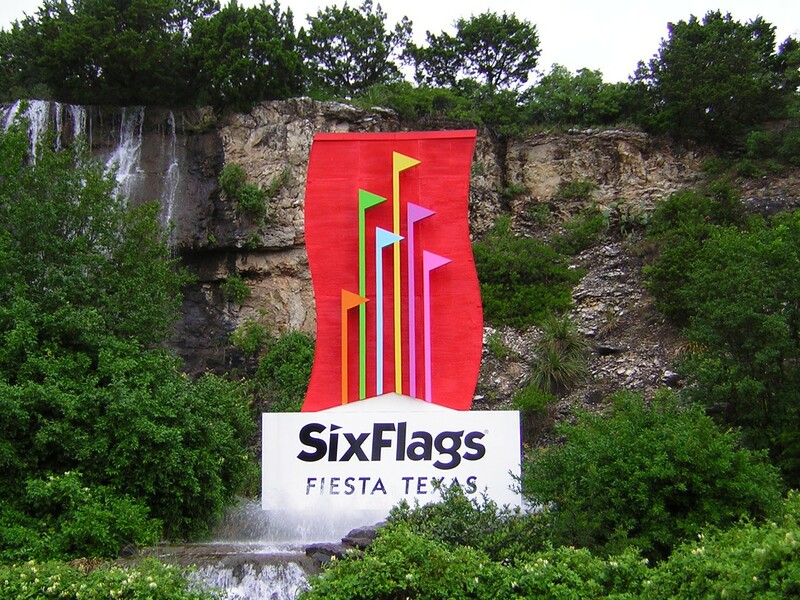 Fiesta Texas is looking to hire singers, dancers, actors, stilt walkers, jugglers, costume characters and high energy people for their 2018 Spring/Summer season. Auditions will be held at Six Flags Fiesta Texas in the Entertainment Rehearsal Hall. Please park in the employee parking lot and sign in at the security station.